Killing the man with those melting eyes, Dr Derek Shepherd aka McDreamy, is beyond it all. The previous episode of Grey’s Anatomy had hints that this may happen, but I said to myself that Shonda Rhimes, the writer, cannot do this. Meredith has already been through way too much. Name any tragedy and mishap in the world and she has been through it. Mom had Alzheimer’s, dad was an alcoholic. Her best friend George died. The plane crash killed her sister Lexie and friend Mark Sloan and mangled Derek’s hand, and he was unable to do surgeries for months. Before that, in 2010, Derek was shot in the chest. And Meredith nearly died so many times and had a near death experience and gave birth to her baby boy in candlelight under very unusual circumstances. And you took away her person, Christina Yang. Tragedies make the best stories, but even Shakespearean tragedies have limits. Smug Facebookers and weeps who need a life went on about how they had moved on fromGrey’s to Game of Thrones and Sherlock Holmes etc. Then why must you, oh kill joys, confirm to the world that you are inherently evil by giving outfeeling-less spoilers that Derek had died? We would have found out eventually, but may be the next many hours or even a day could have gone by without knowing that he is gone. 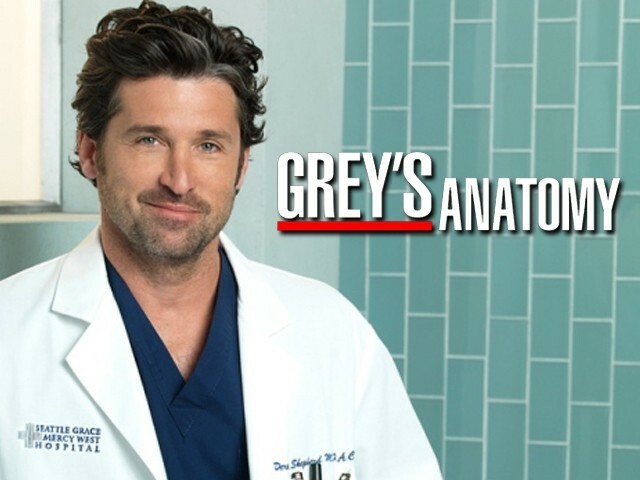 While I have moved on to watch other shows too, I have loyally stuck to Grey’s since 10 years. It is something me and my daughter bond over. The characters have grown and so have we. Some seasons have been amazing, others have been mediocre. But the quotes, the symbolism and the evolution of the characters has kept us glued. But today, I am not so sure. Shonda, I will never forgive you for doing this. We wanted to believe that it still happens. Serial shows, when they lose the punch and creativity, and stop understanding what the viewers want, should end gracefully with finesse. You could have done better, Shonda. Posted in In The Loop and tagged derek shepherd, grey's anatomy, mcdreamy, meredith grey. Bookmark the permalink.